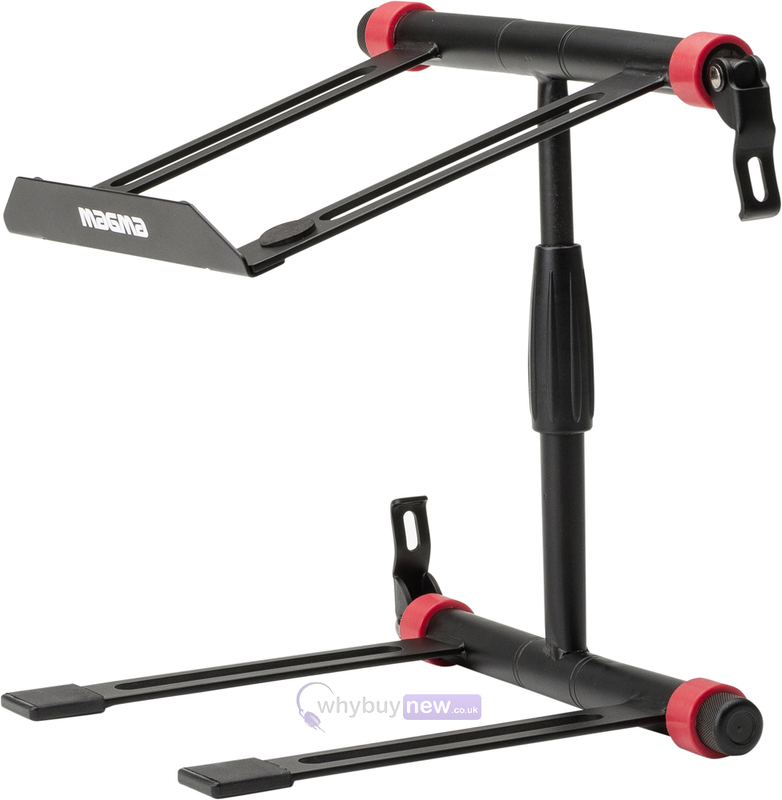 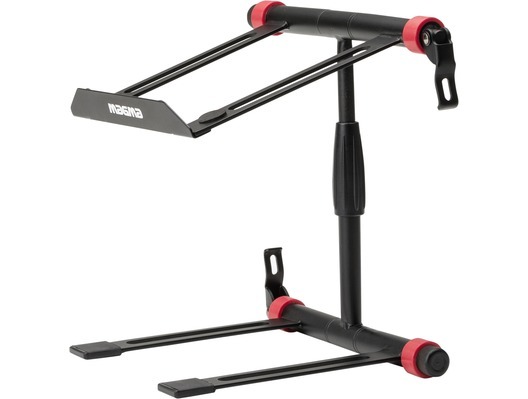 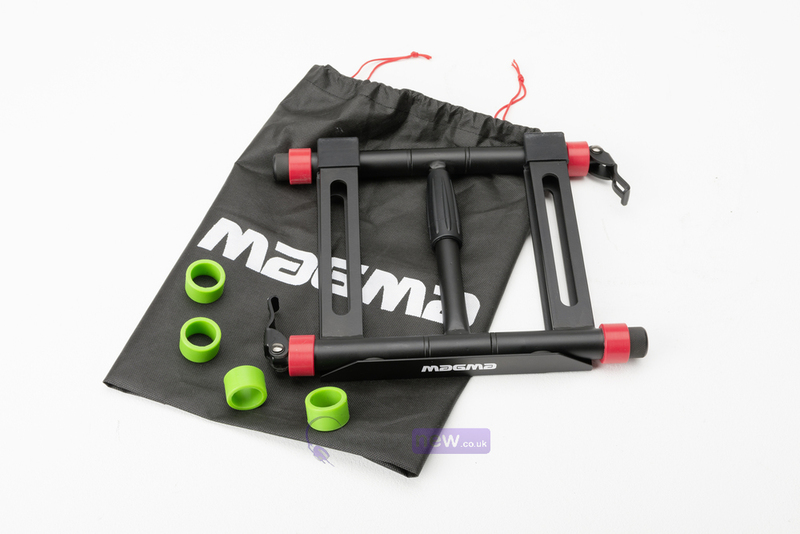 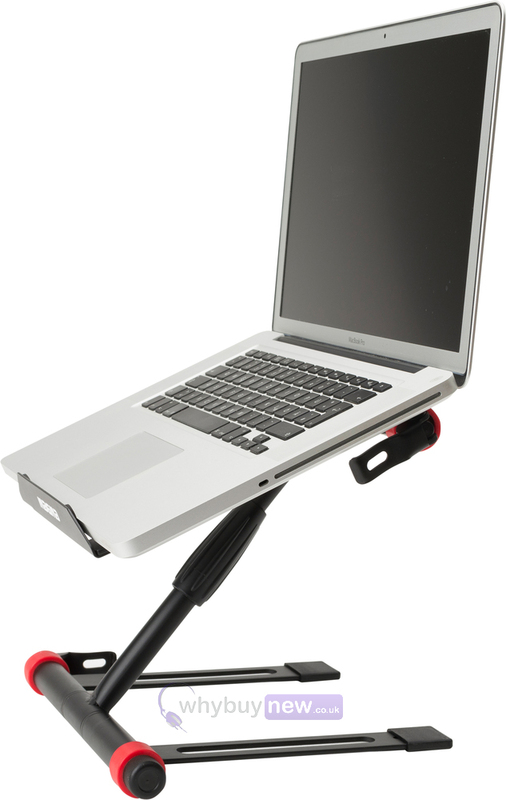 The Magma Vektor Laptop Stand (inc. Pouch) is a high quality, versatile, foldaway DJ equipment stand that is designed to support a laptop, DJ controller and other production equipment. 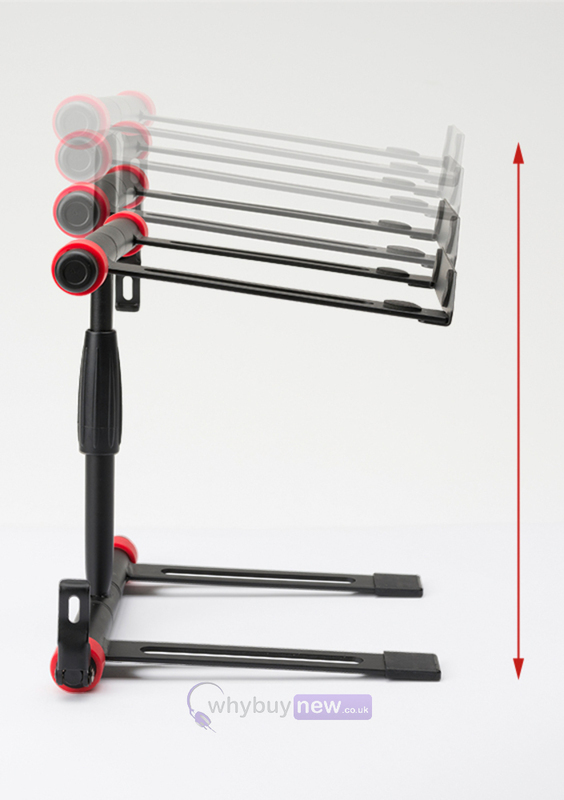 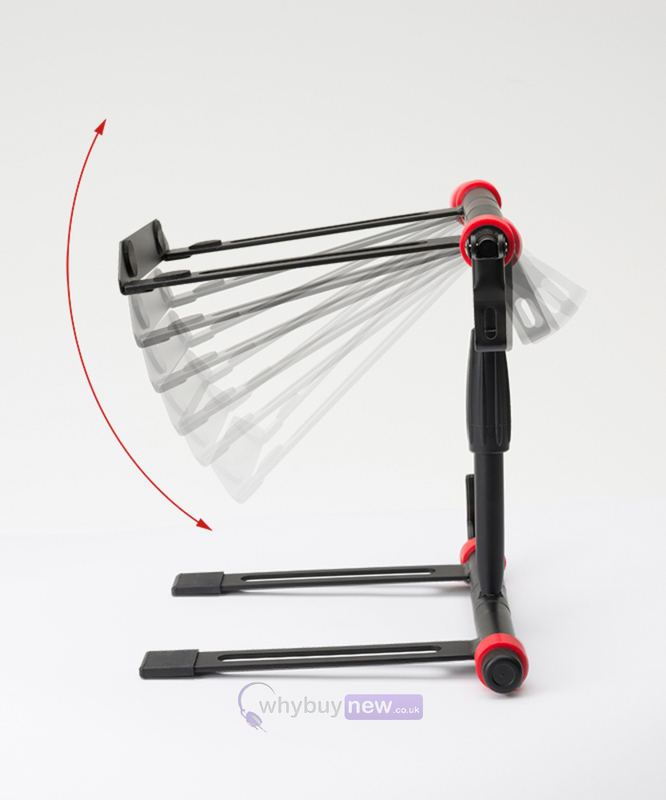 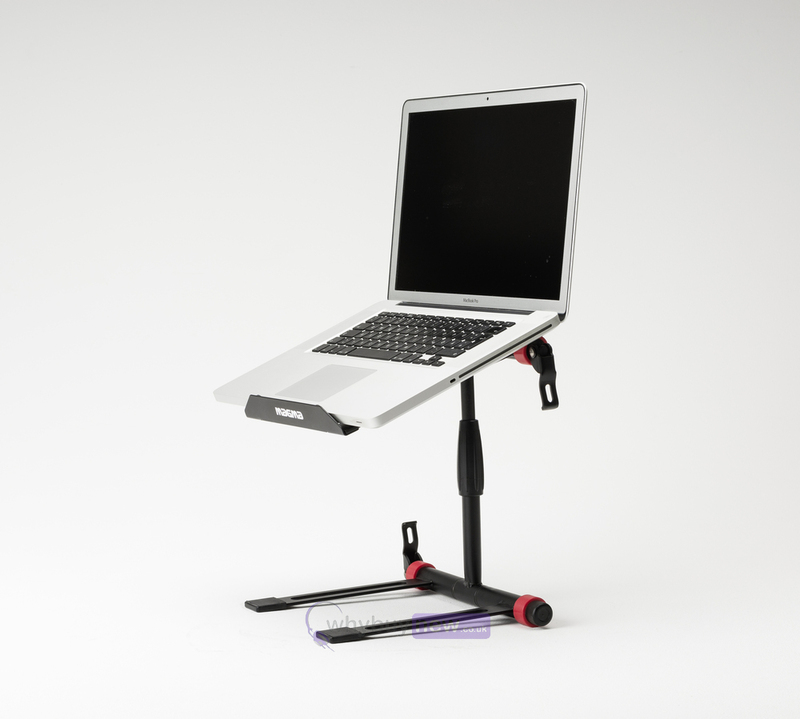 This sturdy stand is easy to assemble and its extremely flexible design allows you to adjust the stand to various different positions. 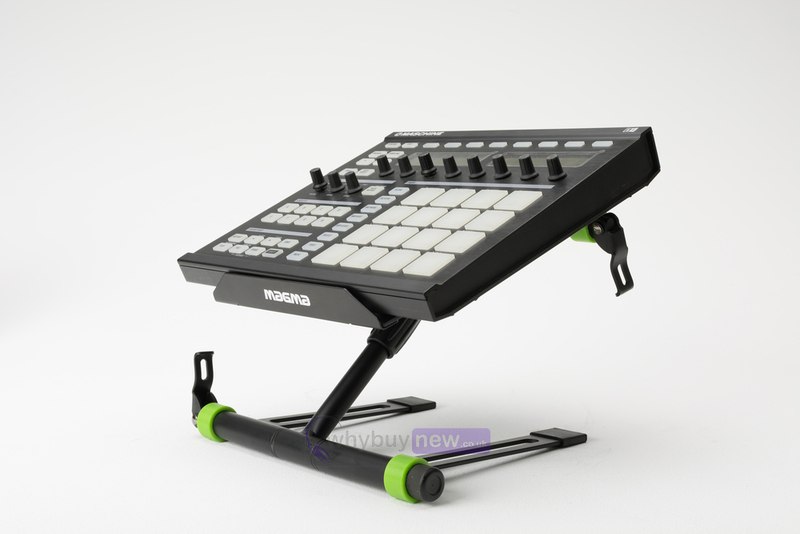 The height and angles of the stand are fully adjustable and allows it to be comfortably placed underneath a mixer, turntable or controller.